With technology that rivals major medical centers and a team of skilled professionals, Rome Memorial Hospital delivers compassionate medical care for every stage of life. It’s a commitment that has spanned more than 130 years. We welcome the community’s newest residents in our family-centered Maternity Department and help seniors feel at home in our skilled nursing facility. From 24-hour emergency care to routine testing for early detection, quality is our number one priority. 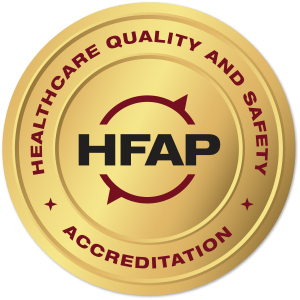 Heralded nationally for our clinical excellence, Rome Memorial Hospital has been recognized for following evidence based practices by such well known organizations as the American Heart Association and the U.S. Department of Health and Human Services. As a community hospital, our staff feels a deep sense of pride and commitment to those who place their trust in our care. Our patients are our friends, family and neighbors. For you, we deliver nothing less than our best.